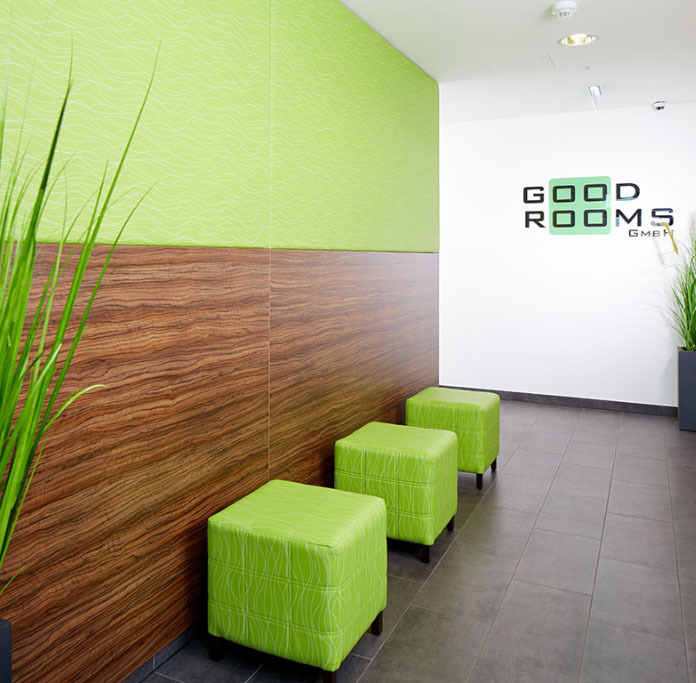 WELCOME TO GOOD ROOMS HOTELS! 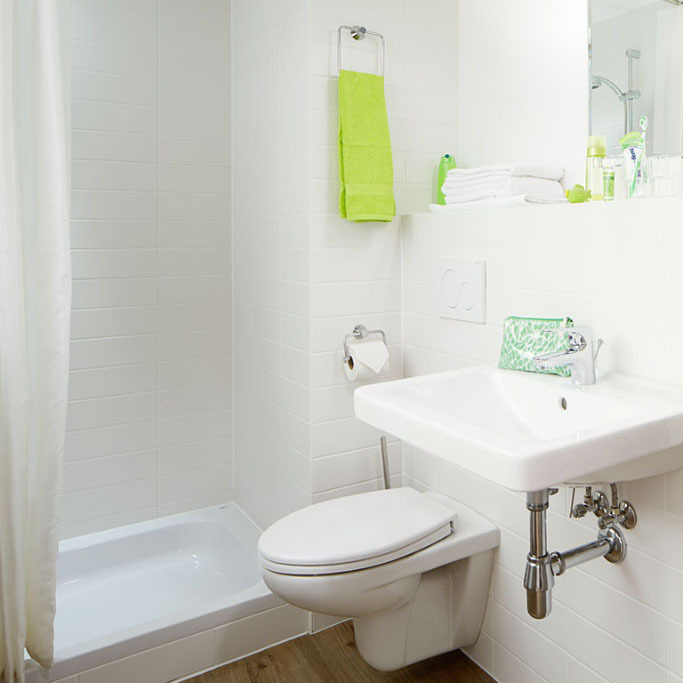 Our website in the english version will be online soon! 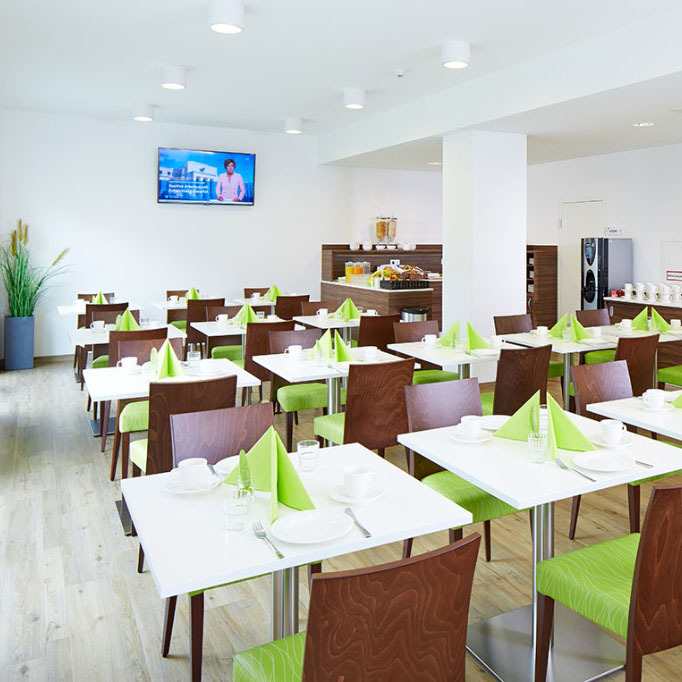 Good Rooms Guntramsdorf is an ideally locaded smart budget hotel in a perfect location, just 10 km south of Vienna. 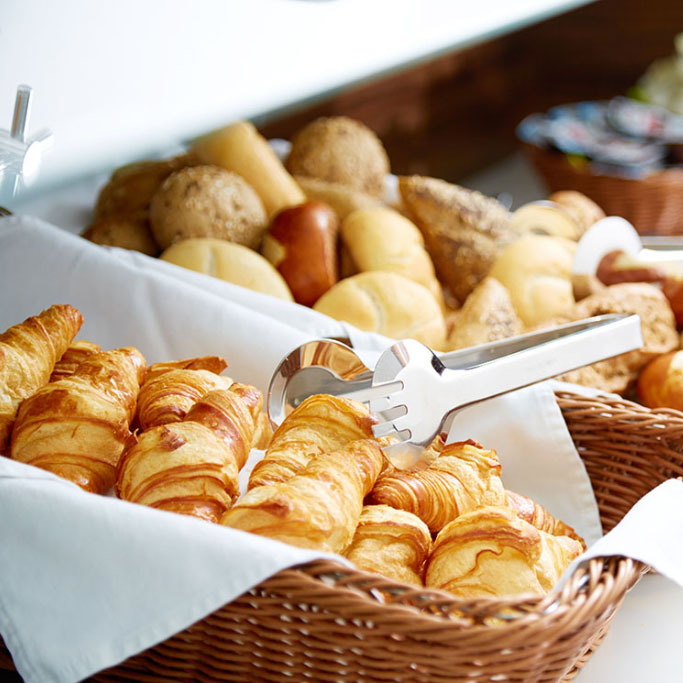 The hotel ist situated in a quiet parallel road running parallel to the street „B17“, so the idealmaking for the perfect combination of recreative possibilitiesleisure choices and excellent traffic connections are achieved! 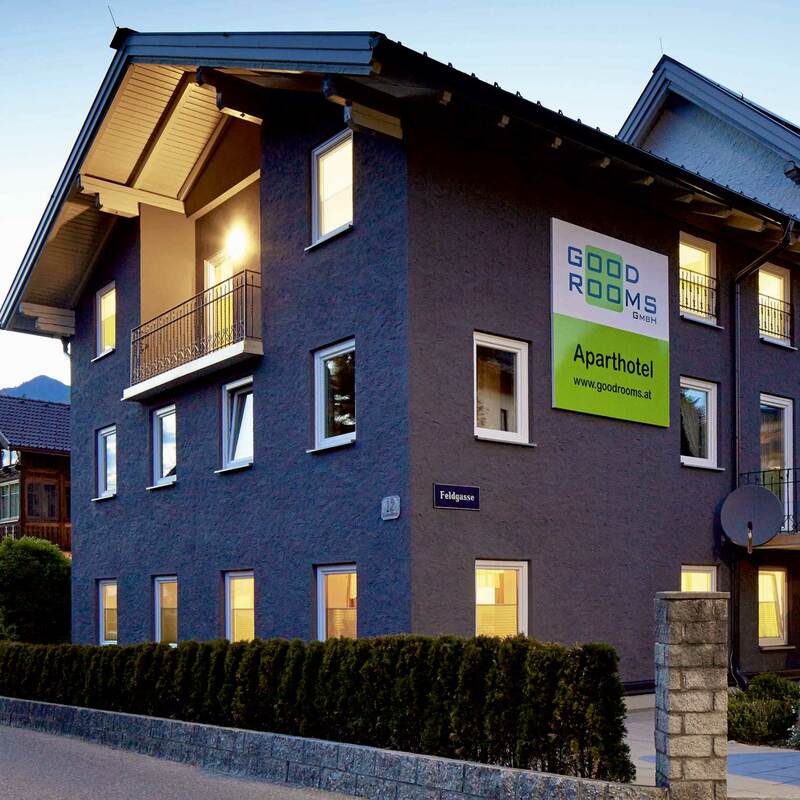 Good Rooms Bad Ischl is an ideally locaded aparthotel in a perfect location, just 1 km outside of the city center called Esplanade (300m). 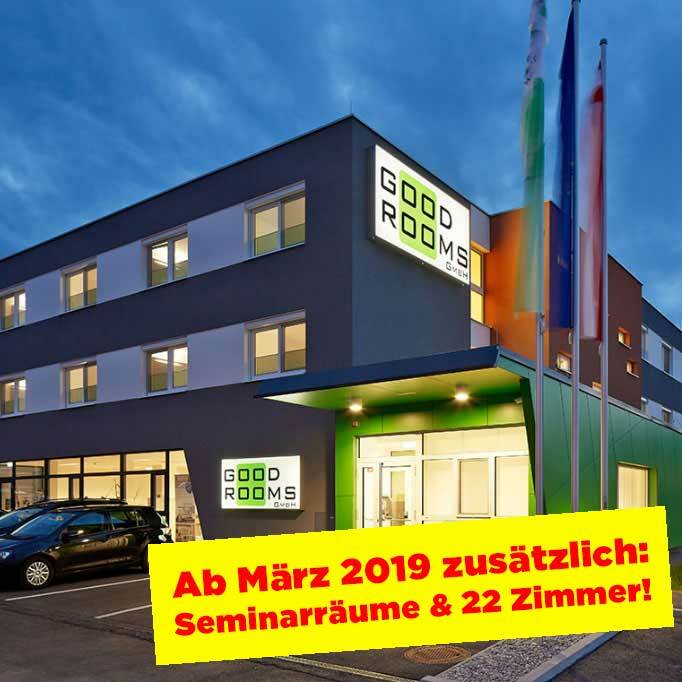 You get the perfect combination of recreative possibilitiesleisure choices and excellent traffic connections to Salzburg, Linz, Hallstadt, Gmunden etc. are achieved!